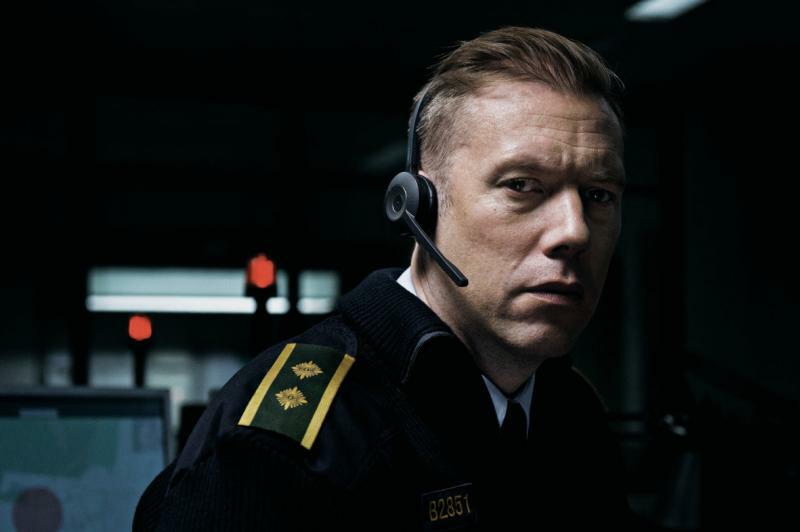 Set wholly within the tight confines of a Police call centre, alarm dispatcher Asger Holm answers an emergency call from a kidnapped woman. When the call is suddenly disconnected, the search for the woman and her kidnapper begins. With the phone as his only tool, Asger is forced to use others as his eyes and ears in a race against time to save the endangered woman. A cinematic study in tension, sound design, and how to make a thrilling movie with a limited tool box.